I share my thoughts and upcomings here. 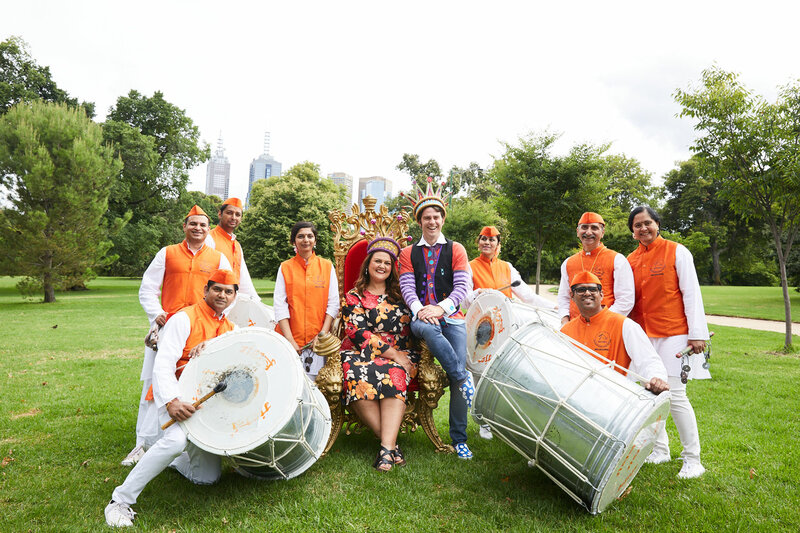 Silver Logie winner and breakfast radio host Chrissie Swan and children’s entertainer Jimmy Giggle have been named this year’s Moomba king and queen. Have You Been Paying Attention to the naughtiest and funniest show on TV?